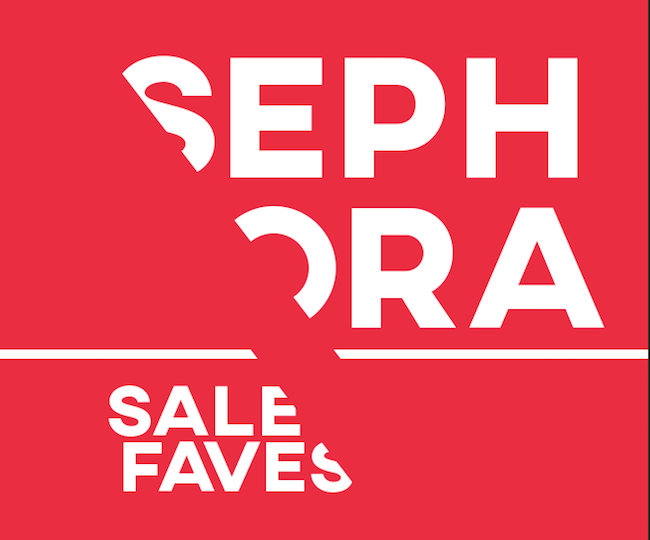 Sephora is having an amazing sale of up to 20% off all of their products and it ends today! It's rare that you'll find a sale like this at Sephora, so definitely take advantage of the opportunity while you can. All of the products below are my personal faves and I would 100% recommend them! A lot of these would make great gifts, plus sephora has so many great gift sets that make it easy to try new products. You can find all the details about the sale including coupon code information here! Love this! Great picks, I need to check out this sale!